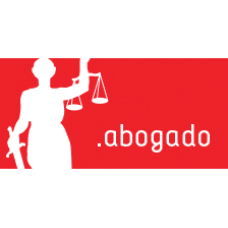 The .ABOGADO domain name is the exclusive top-level domain (TLD) dedicated for qualified lawyers and law firms worldwide. With a .ABOGADO domain name legal professionals have the opportunity to increase their online presence and rebrand their practices and their legal services on the Internet. 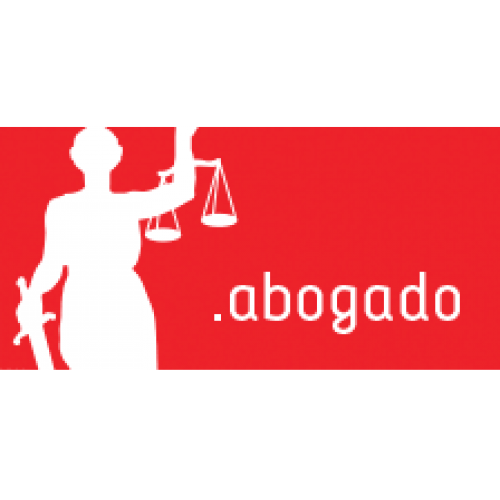 Get your .ABOGADO domain today and obtain a distinct, official, and trusted domain for the legal profession. Requirements : Please click here for the requirements. Description: .CLAIMS Domain names - Make Your Claim! 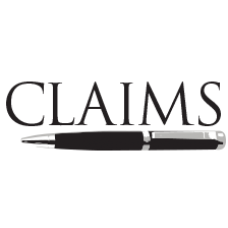 Insurance companies, agents, adjusters, or quote source, specializing in fi..